Not long now. I’m so bloody excited, I could piss! 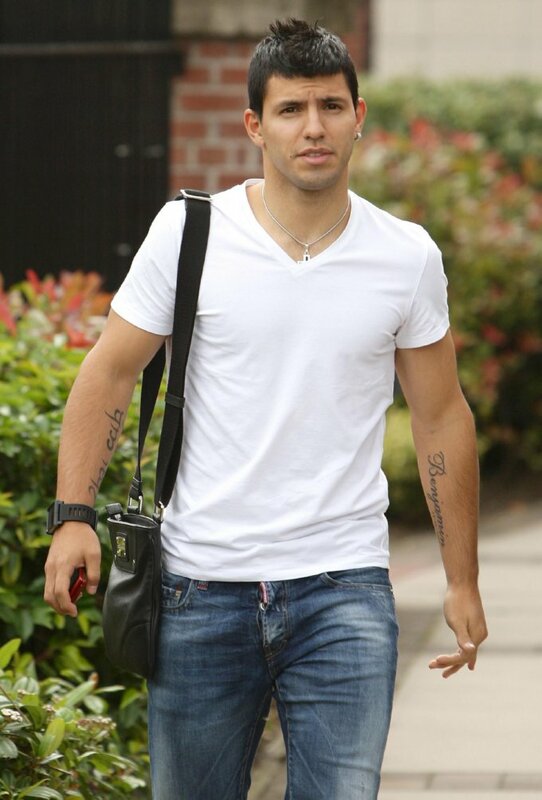 Isn’t that the same style tattoo that Torres got while he was at Atleti?